If the term “commercial design” sounds sterile and institutional, then maybe it’s time to rethink your commercial design firm. At Design Management Group, we cut our teeth on medical office design, so we know better than most how a physical space can be healing, supportive and experiential. Today, we leverage that know-how to design a wide variety of commercial offices where humanity and commerce are in balance, not in conflict. We believe that good design can empower your team and embody your brand at the same time. That's why we take the time to understand your ideals long before we attempt to create your ideal space. There are many elements of a great interior, not the least of them being usability for those entering everyday. DMG approaches every new space with welcoming your team and clients in mind. We will meet their needs with unparalleled function and beauty. Though your interior serves a purpose, it should never be strictly functional. Be it a healthcare facility or design firm, each space DMG is a part of promotes well being and quality experience. 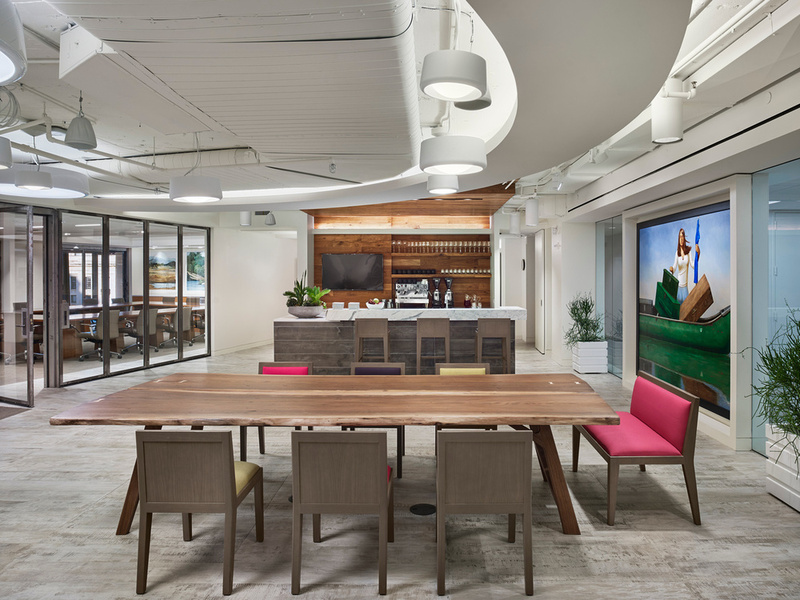 Josh Hildreth founded DMG Interiors in 2005 because he saw a more compelling way to design and build office and clinical space, particularly in healthcare. His vision was to take these traditional environments and transform them into something more design-sensitive and people-friendly, making interior design an essential part of the organization’s identity and brand strategy. 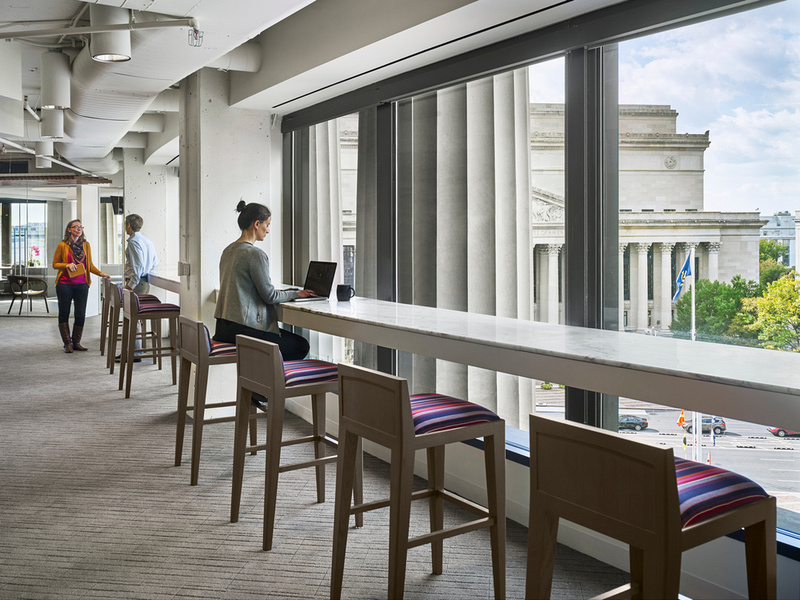 The result is environments that promote human vitality and serenity, and use design to invigorate the customer experience and encourage employee well-being and collaboration. Tara is an NCIDQ certified Interior Designer with 15 years of healthcare design experience. Her keen awareness of the importance of healthcare design in a medical practice setting is clearly seen in her unique design visions and concepts. Tara understands that a mood that reflects calmness is a critical part of a patient's healing experience.